Now that you have a new deck on your home, it’s time to make good use of it this summer. You’ll want to enjoy it every way you can. 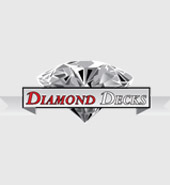 When deciding how to use your deck, there are a few things to think about. The first is its size. 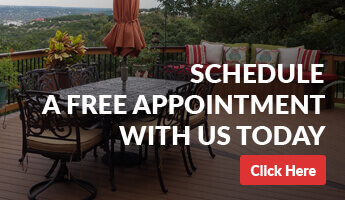 A composite deck is the perfect option for many homes. If you haven’t decided between a traditional deck and a composite deck, it’s time to learn what makes the two different. That way, you’ll make a decision based on fact. It’ll be one that you’ll enjoy year after year.